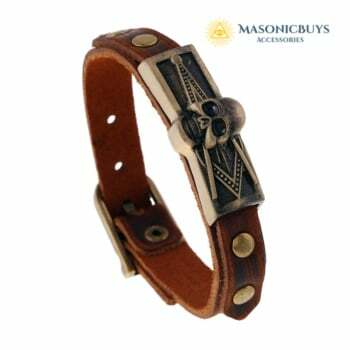 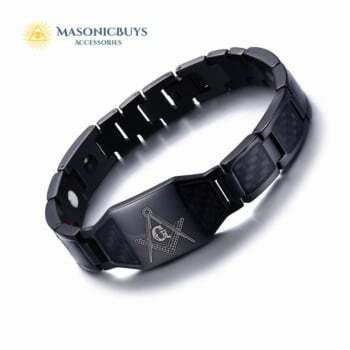 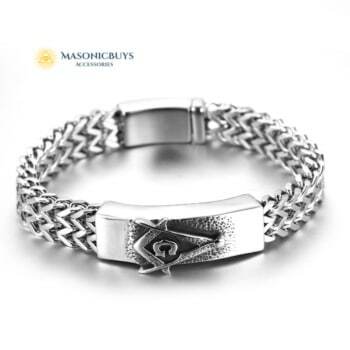 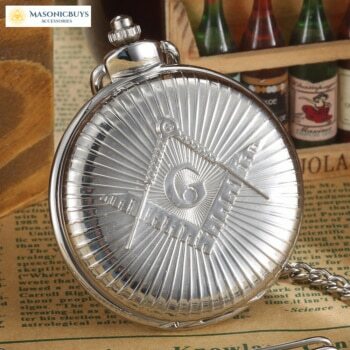 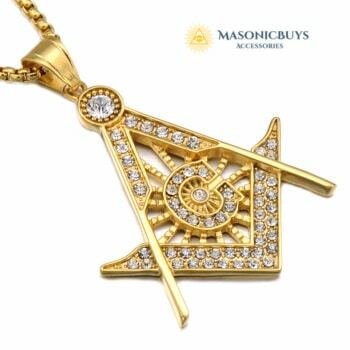 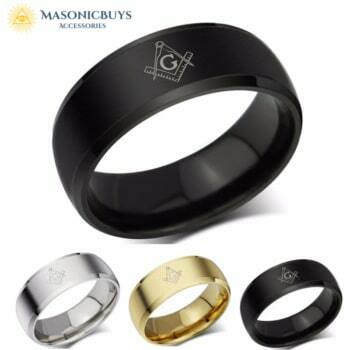 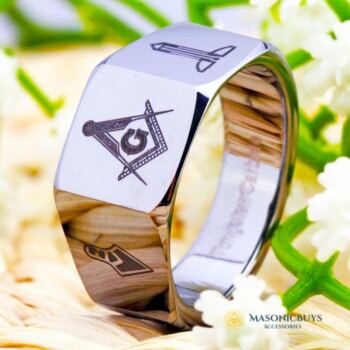 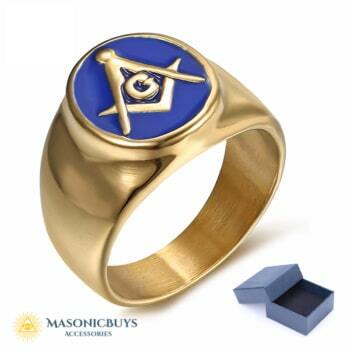 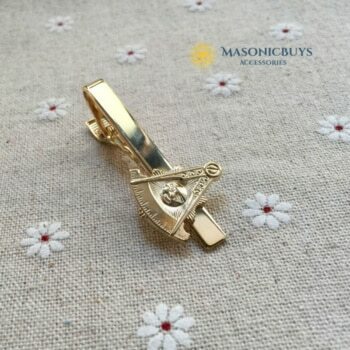 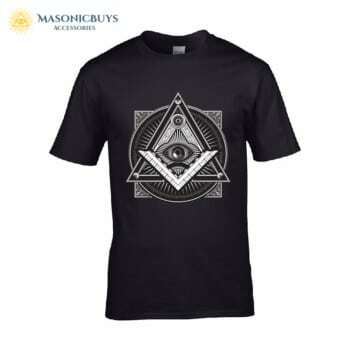 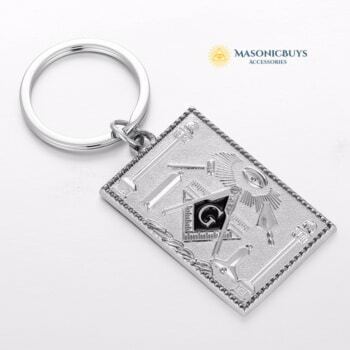 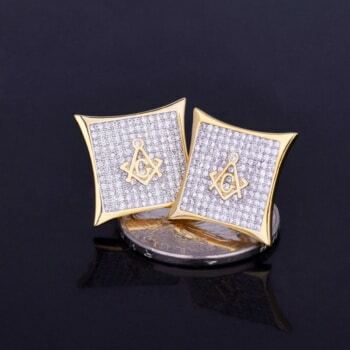 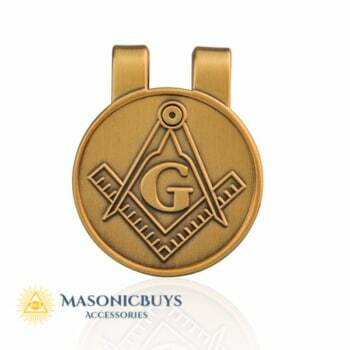 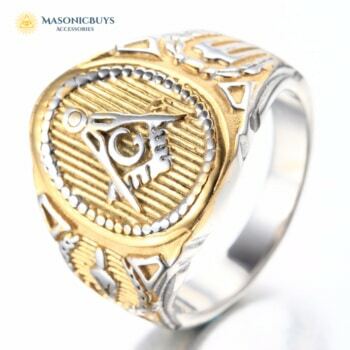 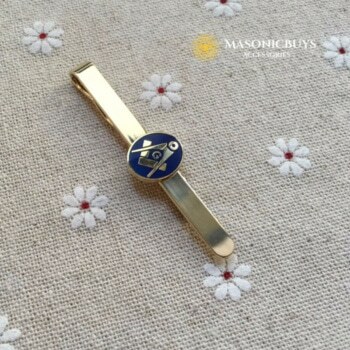 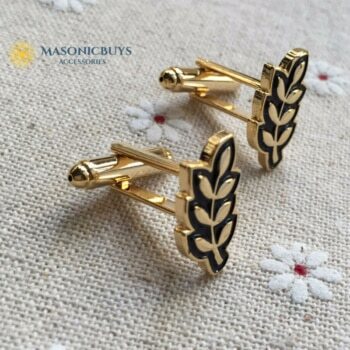 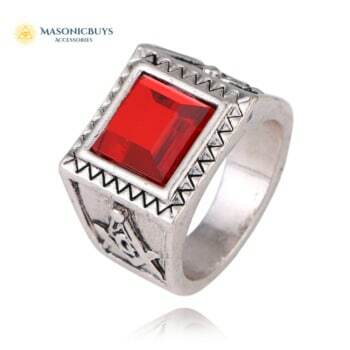 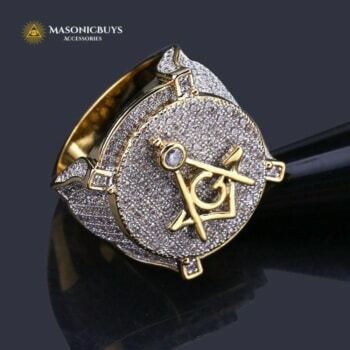 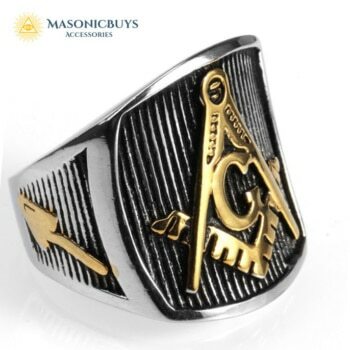 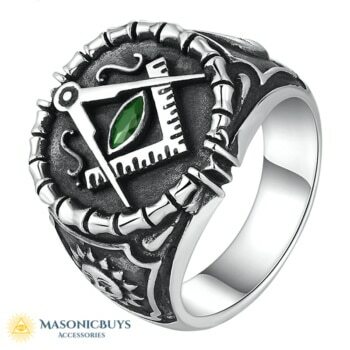 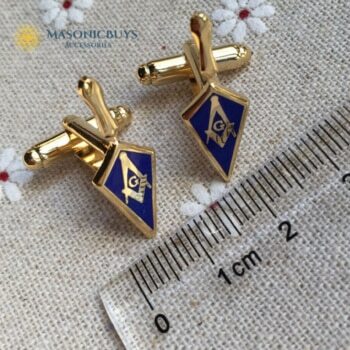 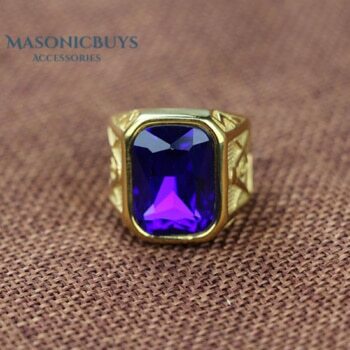 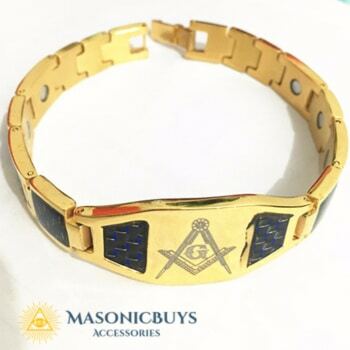 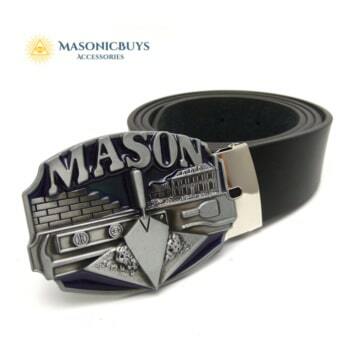 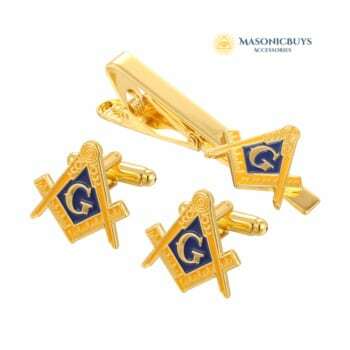 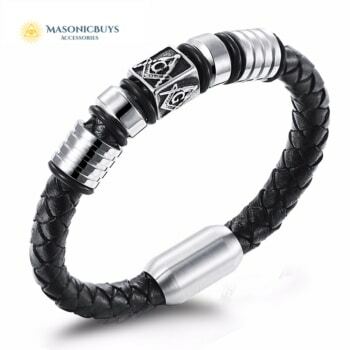 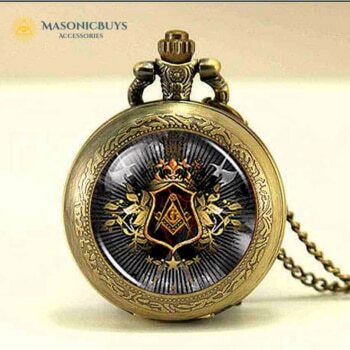 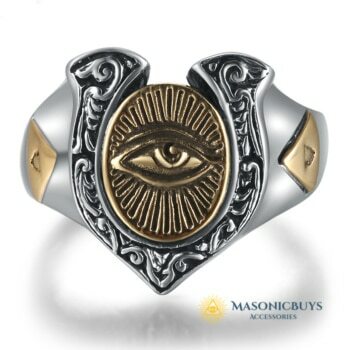 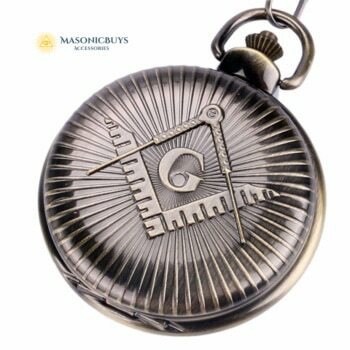 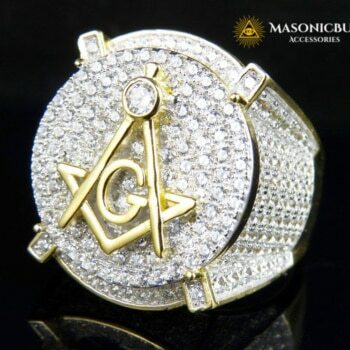 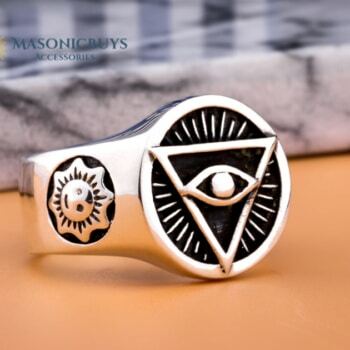 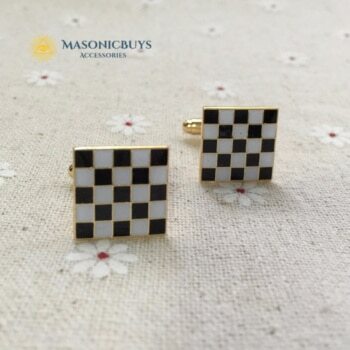 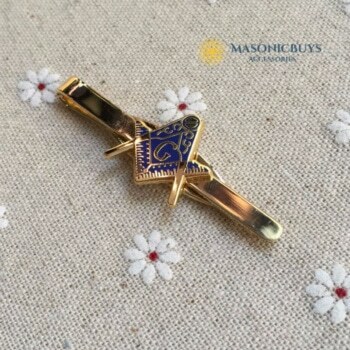 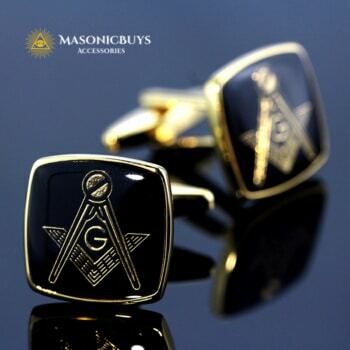 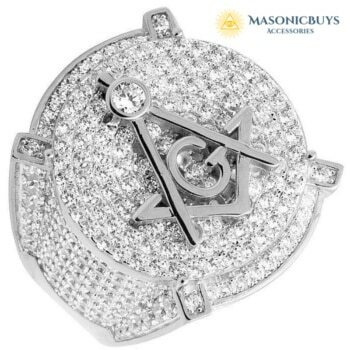 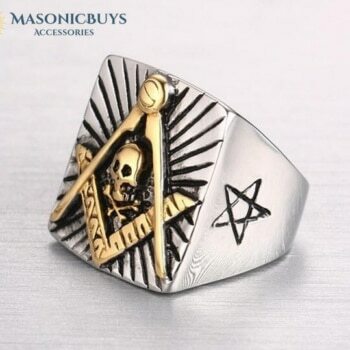 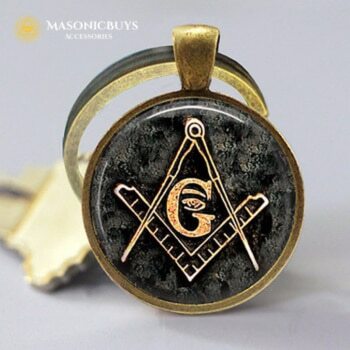 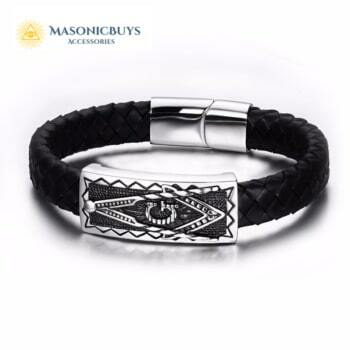 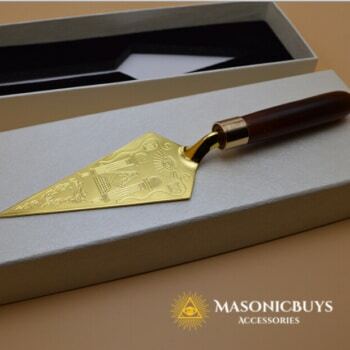 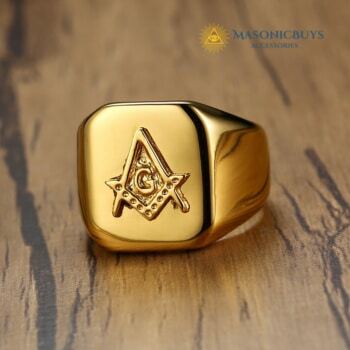 You can find our selection of Masonic Rings, Jewelry & Accessories here. 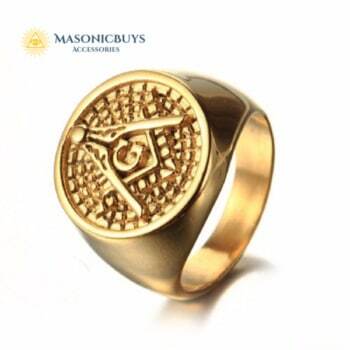 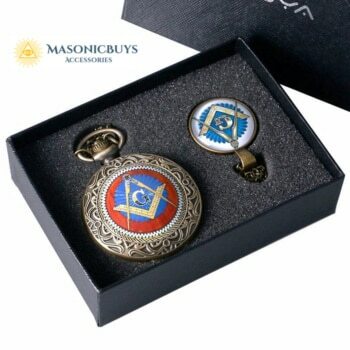 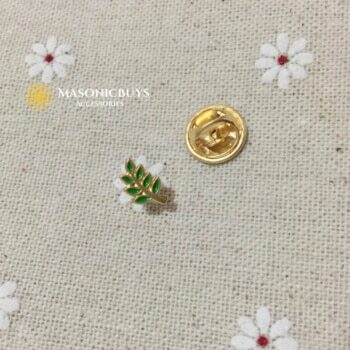 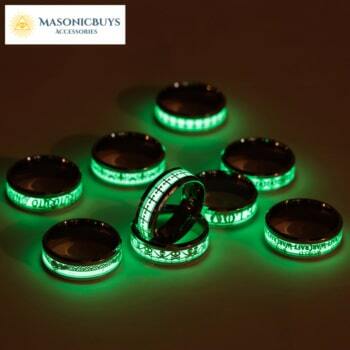 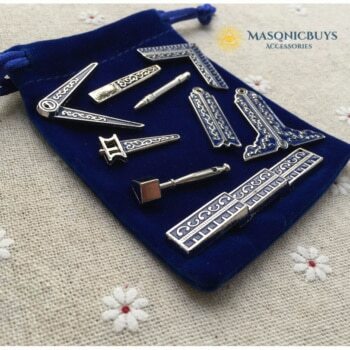 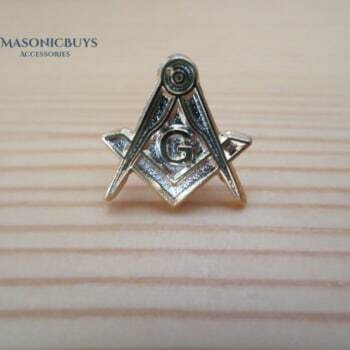 All our Masonic Rings, Jewelry & Accessories are of high quality and double checked before shipping to our customers. 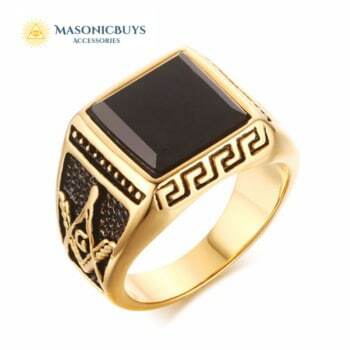 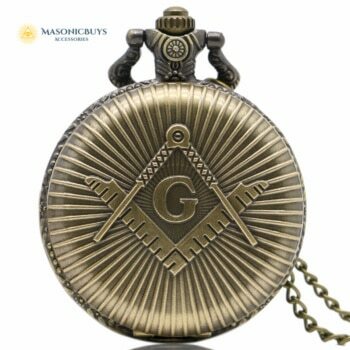 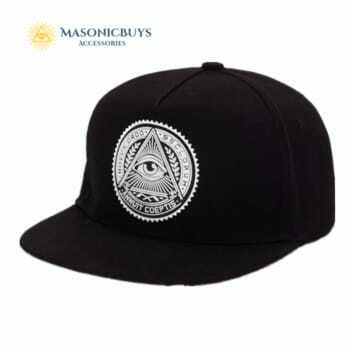 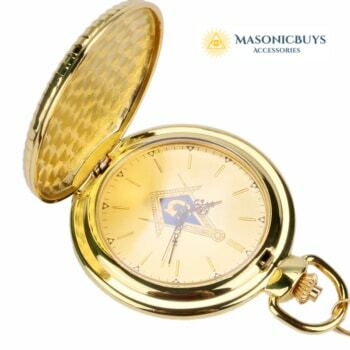 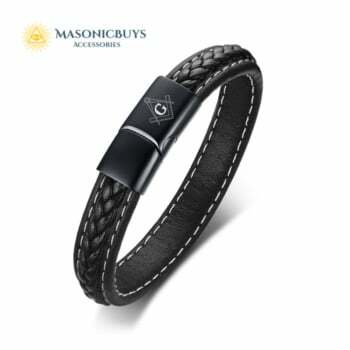 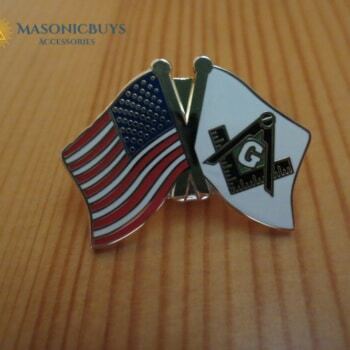 We have a FREE international shipping and 45 days money back guarantee for all Masonic Rings, Jewelry & Accessories. 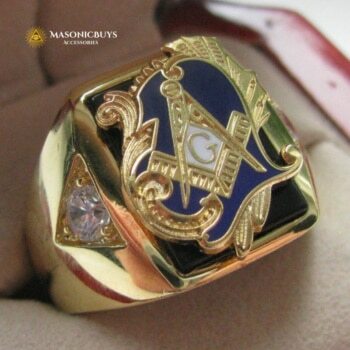 Vintage Masonic Ring With A Large Rhinestone. 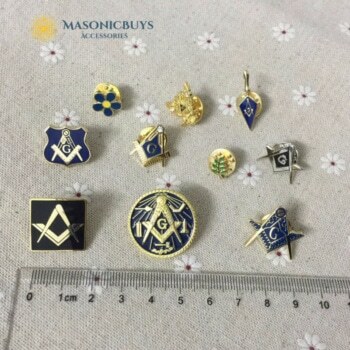 Different colors available. 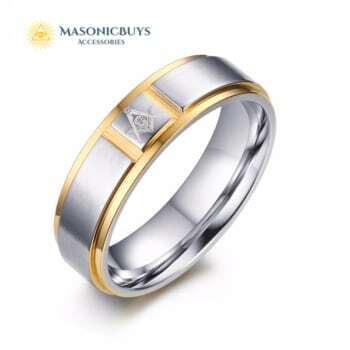 We offer the best service & great prices. 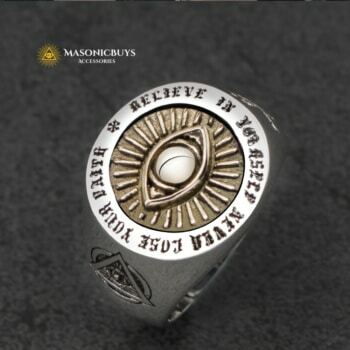 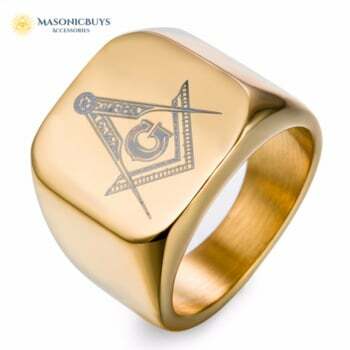 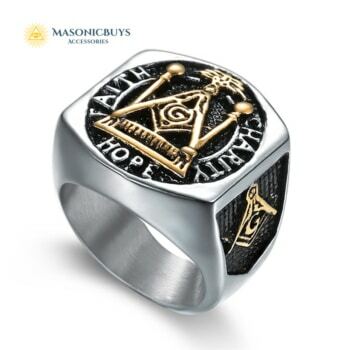 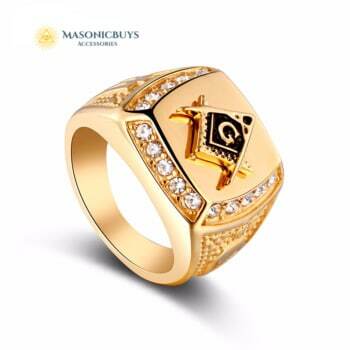 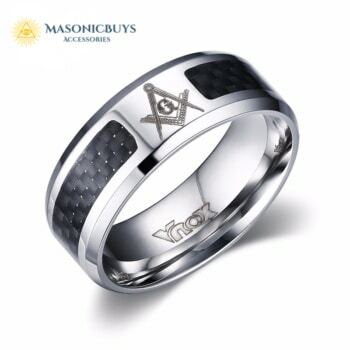 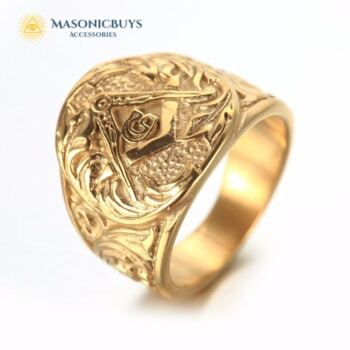 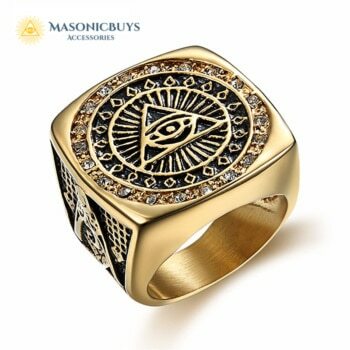 And we have the best selection of masonic rings online!